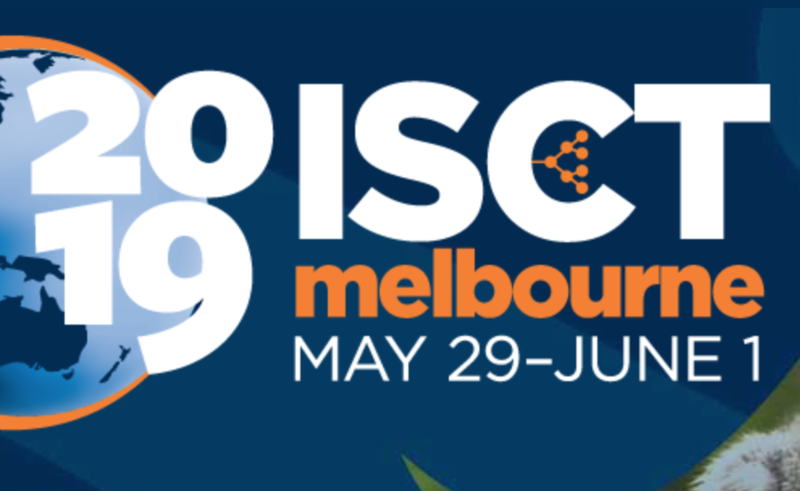 During June 2018, the annual meeting of the International Society for Stem Cell Research (ISSCR) was held over 5 days in Melbourne, Australia. 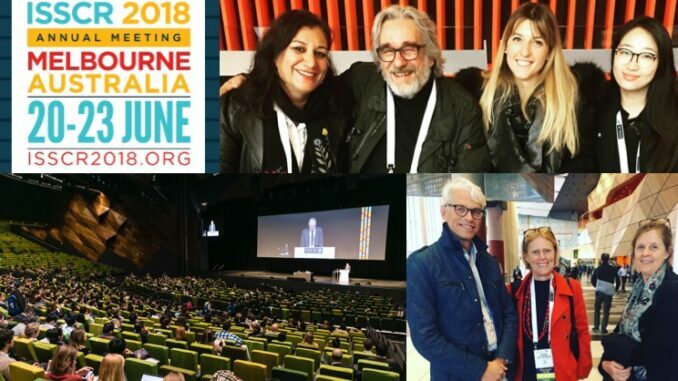 The meeting brought together nearly 3,000 scientists, clinicians, educators and industry professionals from all over the world to share new data and discover global advances within the stem cell field. 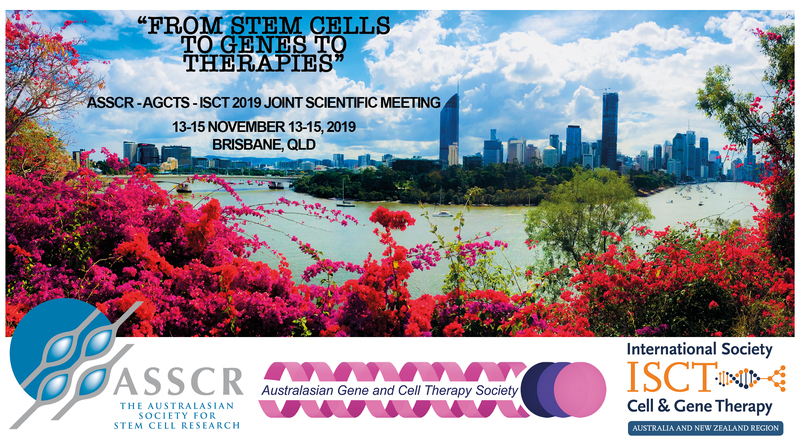 The meeting highlighted the enormous progress that has been made in the stem cell field both in the basic research arena, as well as translation into the clinic. While future research is pivotal to further success and increased translation, the meeting emphasised the great progress that has been made to date.